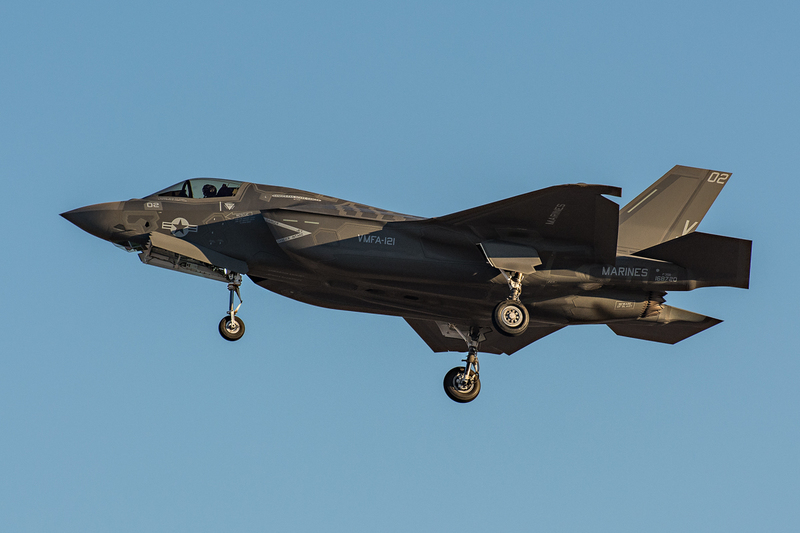 Ten Lockheed Martin F-35B Lightning II Joint Strike Fighter (JSF) aircraft have achieved Initial Operational Capability (IOC), according to the USMC. 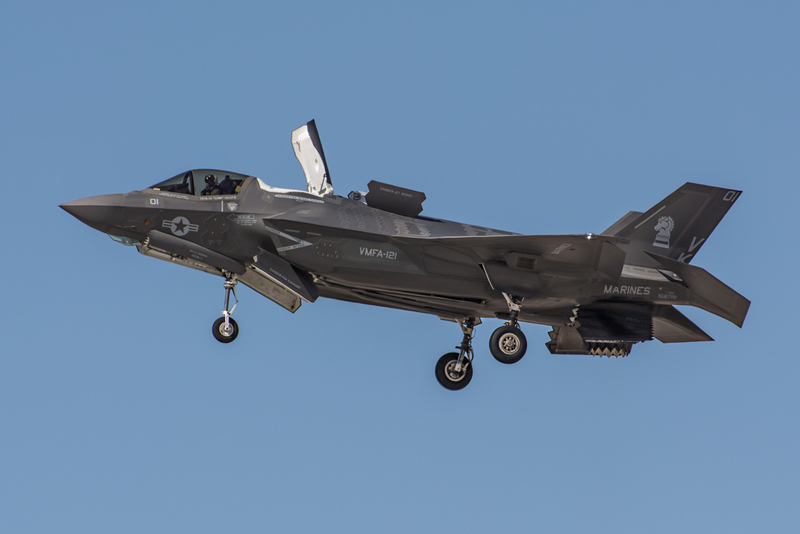 The aircraft from Marine Fighter Attack Squadron 121 (VMFA-121), known as the “Green Knights”, based out of Marine Corps Air Station (MCAS) Yuma, passed a series of qualifications known as an operational readiness inspection (ORI). 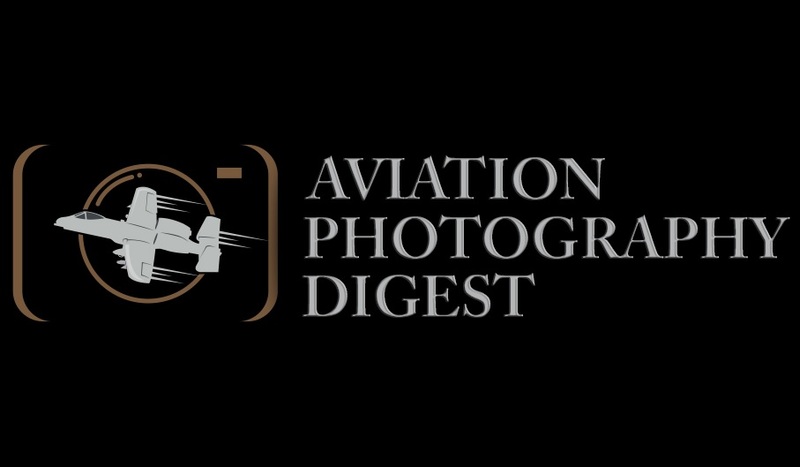 With the F-35B reaching IOC, the U.S. has another operational aircraft in its inventory with some unique capabilities. 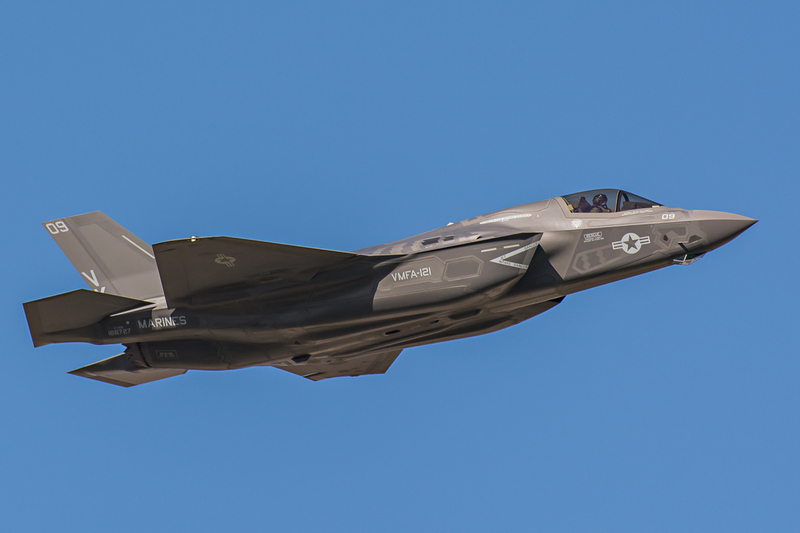 “The F-35B’s ability to conduct operations from expeditionary airstrips or sea-based carriers provides our Nation with its first 5th generation strike fighter, which will transform the way we fight and win,” Gen. Dunford added. 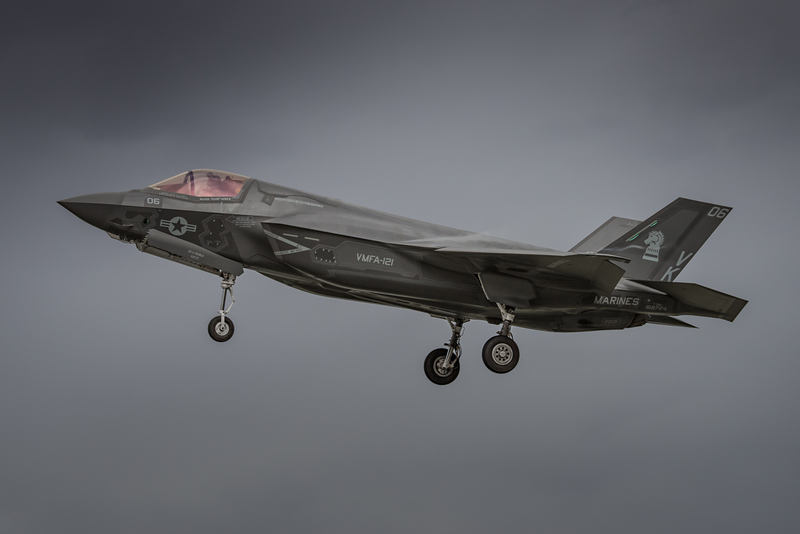 What this means is, VMFA-121, along with ten F-35B aircraft, are capable of being deployed to support Marine Air-Ground Task Force (MAGTF) or Joint Forces at any time. 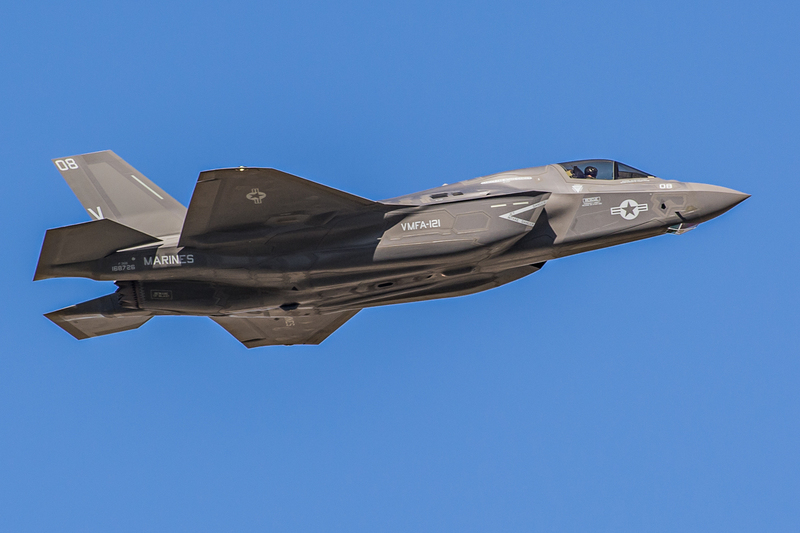 The USMC has been leading the way with the F-35B as a replacement for the McDonnell Douglas AV-8B Harrier. 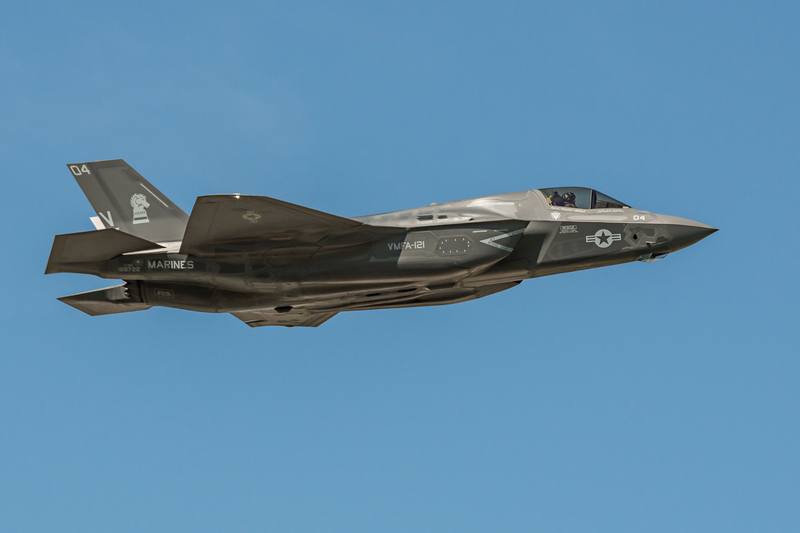 The F-35C will also be utilized by the USMC as a replacement for the McDonnell Douglas F/A-18 A/B/C/D Hornet. Overall, for the USMC, the F-35 is considered a replacement for the AV-8B, F/A-18 and, partially, the EA-6B. 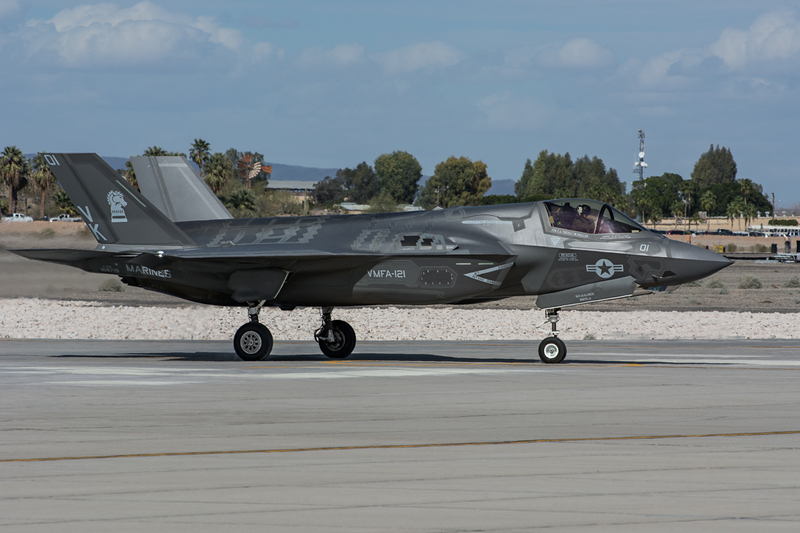 The next squadron scheduled to become an F-35B unit is Marine Attack Squadron 211 (VMA-211), known as the “Wake Island Avengers,” who currently fly the AV-8B Harrier. 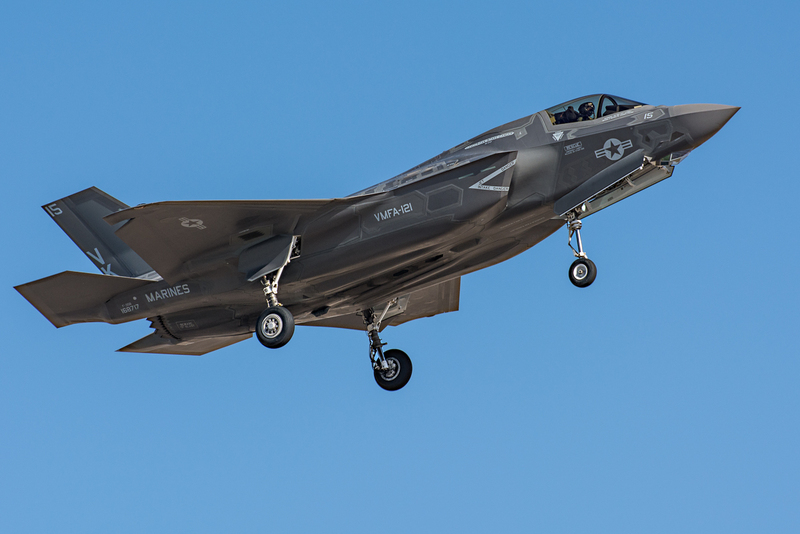 VMFA-121 is the first DoD unit to reach IOC with any variant of the F-35. 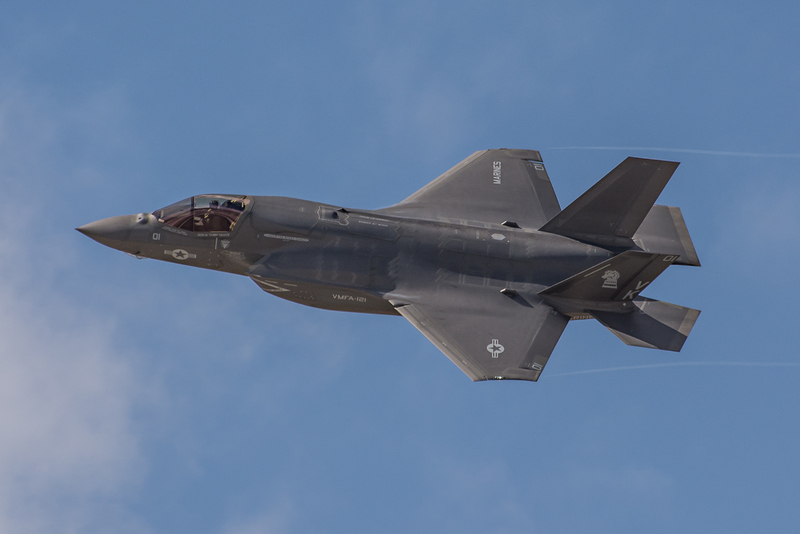 Although considered operational, the F-35B has not fully realized the expected capabilities of the aircraft. 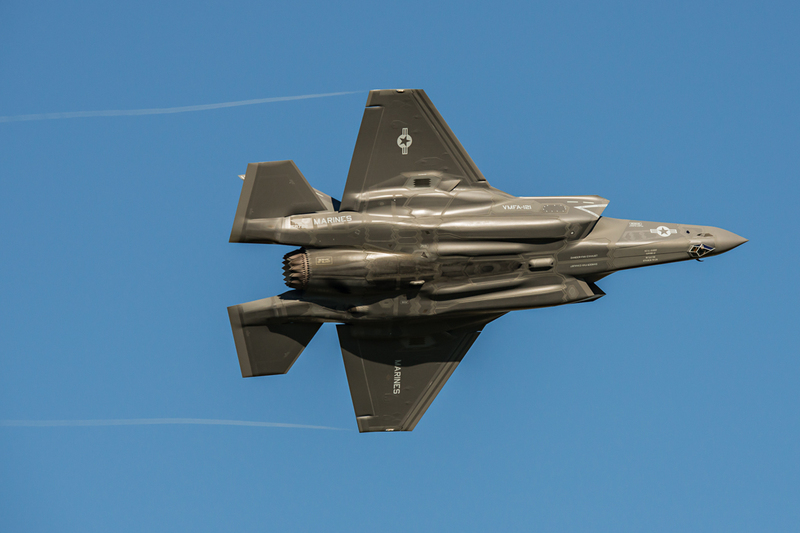 Future software upgrades will increase the F-35’s capabilities and maximize the aircraft’s ability to manage a variety of sensors and weapons systems. Because of this, the type of missions the F-35B will be part of, if called upon, will be limited to the aircraft’s current capabilities. 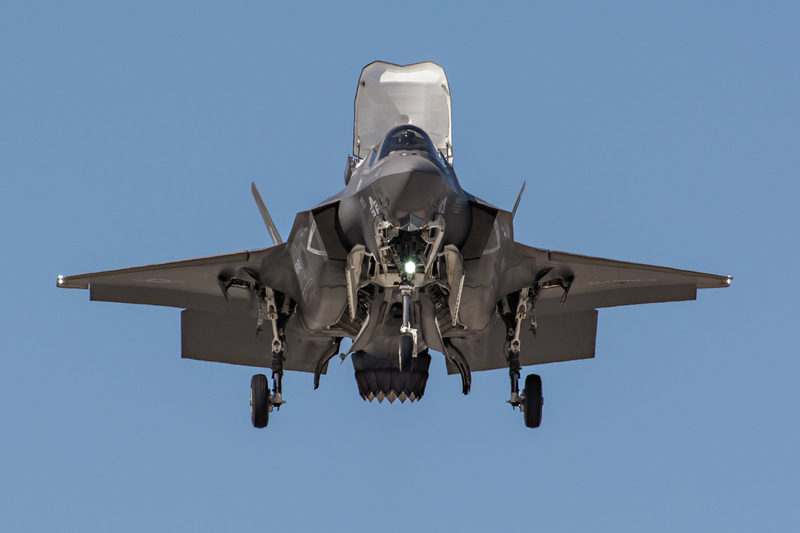 With VMFA-121 reaching IOC, the USMC will be moving forward with plans to move the squadron to Japan by 2017.